Aerofly Toronto Limousines is a world-class provider of transportation services with an extensive fleet of sedans, limousines, passenger vans, executive vans, mini coaches, and limo coaches. 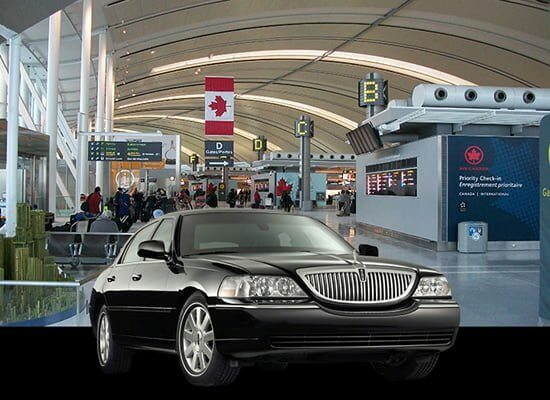 Today, we are known for providing the most excellent, affordable and reliable airport transportation service in Markham. We are a full service, luxury transportation company, with an aim to provide you a worry-free solution to all your ground transportation needs. Whether you need limo services for your next corporate trip, any special occasion, prom or graduation, our luxurious stretch limousines are the right picks to match your style. Our each and every vehicle offers a classic look and spacious comfort as the entire fleet is a reflection of our first-rate reputation. Your limo will arrive at your location fully stocked with chilled bottled water, ice, glassware, and napkins. We take the security and comfort of our clients very seriously and adhere to strict safety checks and regular maintenance programs. With us, you are assured to get limos and coaches built by established, certified and reputable manufacturers. We understand the diverse needs of our clients and as such, we offer a premier fleet of executive and luxury vehicles for any type of business or personal need, as well as, larger coaches for groups.